Don’t be fooled. 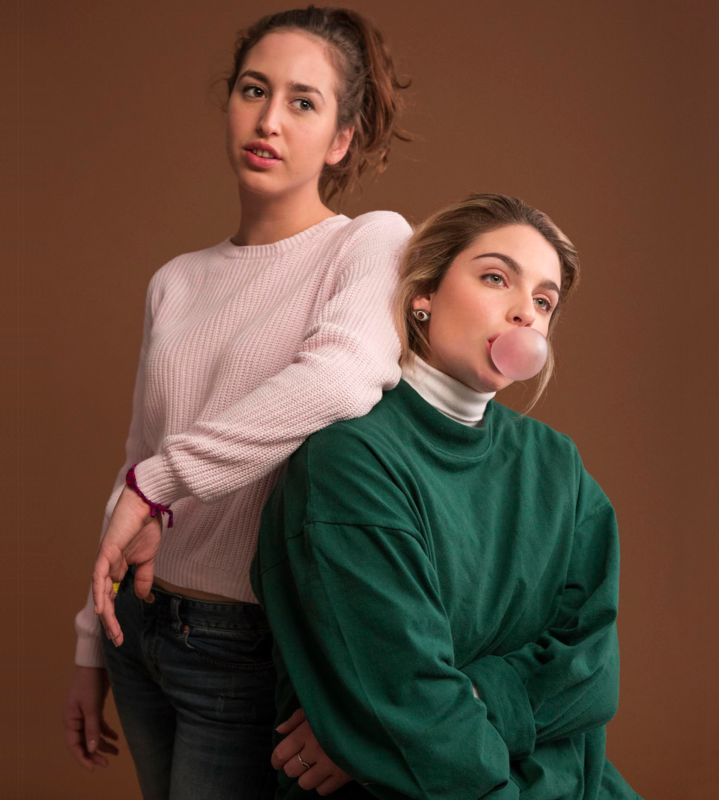 Canadian duo, Heartstreets, may well write the soundtrack for the DIY youth of today, but they do not create bubblegum pop. The new video for ‘Cruising With You’ says just that. It has been produced by Soulection’s Da-P, and immediately conjures up images of driving a lowrider through dodgy neighbours into the early hours. Oddly enough, the video doesn’t offer this scenario to us, but rather focuses on a young man who is particularly sensitive to auditory stimuli and perceives sounds in a hypersensitive and amplified manner. Canadian-based alt-pop duo, Heartstreets have just released their 2016 debut called ‘Crawling South’. Born in Budapest and half Peruvian, Emma Beko grew up in Montreal but take her rap music influence from New York City and from her cultural background. The R&B tone of Gab fits perfectly with her friend of 14 years. ‘Crawling South’ is an extraordinary break-up song, with an equally unique music video, which was directed by local friend of Heartstreets, Charlotte Ratel. The video explores the trend of the “break up box”; everyone has kept at least one item of a past loved one in a box of memorabilia. ‘Crawling South’ has been taken from their debut single off their upcoming EP set to release this spring.